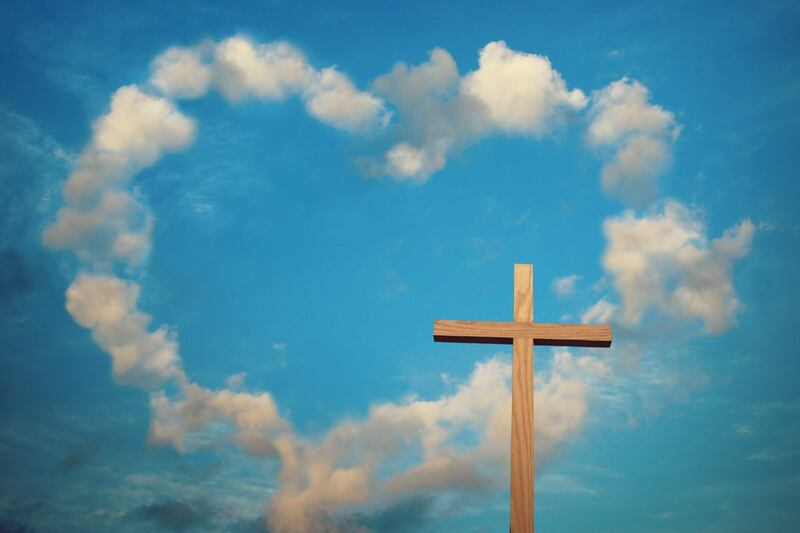 Welcome to Sprowston Community Churches website. A website for the various Churches here in Sprowston, Norwich. Working together to promote God’s love in our community. 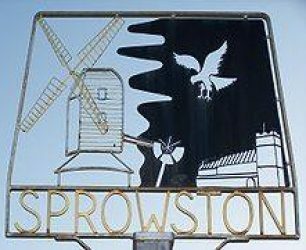 For information about Sprowston Community Churches please message us via Facebook. For information about the individual Churches please see their contact details below.